Dominic Thiem denied Roger Federer a record sixth Indian Wells title and returned to his career-high of fourth in the world -- bumping Federer down to fifth. 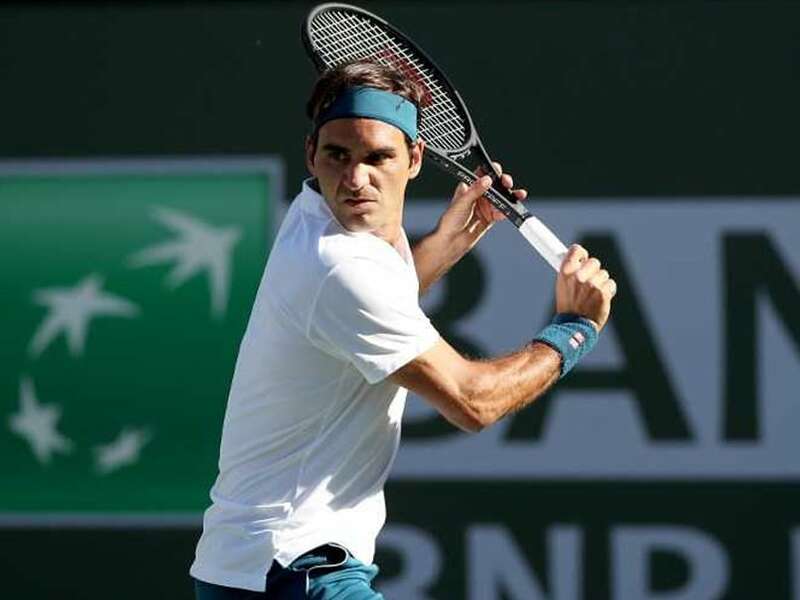 Roger Federer departed Indian Wells empty-handed for a second straight year, but the Swiss great sees no reason he can't get back on track at the Miami Masters. 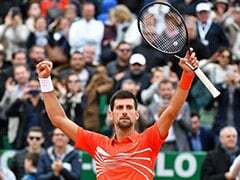 "Sure, it's frustrating and disappointing and sad to some extent," Federer said after falling 3-6, 6-3, 7-5 to Austrian Dominic Thiem in Sunday's final. 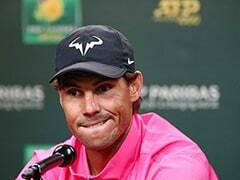 Thiem, 25, denied Federer a record sixth Indian Wells title and returned to his career-high of fourth in the world -- bumping Federer down to fifth going to the second leg of the "Sunshine Double" of Indian Wells and Miami. But Federer, the 20-time Grand Slam winner who claimed a remarkable 100th career title in Dubai last month, can afford to take the defeat in stride -- especially when he's playing well and feels his 37-year-old body is fully fit. "It's just not as dramatic," he said of falling to a player who was "just a bit better when it mattered". "Whereas, when you're hurt and things are difficult, maybe those hurt more. "I'm going to Miami. The body is perfectly fine. 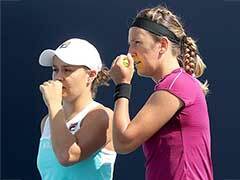 That also always keeps me upbeat, and I feel it's a privilege when I feel this way leaving a tournament. "I have been playing every single day for the last three weeks. 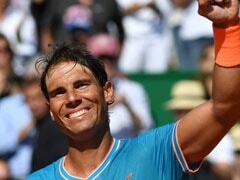 I can be very happy and proud of that fact." 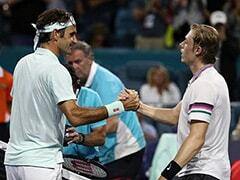 As at Indian Wells, Federer could meet fellow Swiss Stan Wawrinka in the third round in Miami. With that in mind, Federer shied away from predicting he would bounce back in a big way from his loss to Thiem, with the Miami event's move to a new venue adding to his sense of uncertainty. 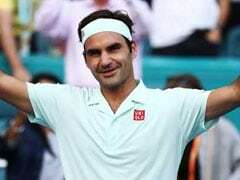 "Now it's totally different," Federer said of the tournament moving from its longtime home on Key Biscayne to the Hard Rock Stadium -- home of the NFL's Miami Dolphins. A new stadium court inside the actual stadium is the centerpiece of the new venue, which also features a secondary grandstand court and two smaller show courts and practice courts. 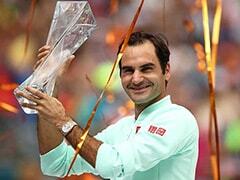 "Everybody's got to get used to center court or the conditions at the new site," Federer said. "I'm eager to find out how it's going to be like. There are still a lot of open question marks. Right now I feel really good."